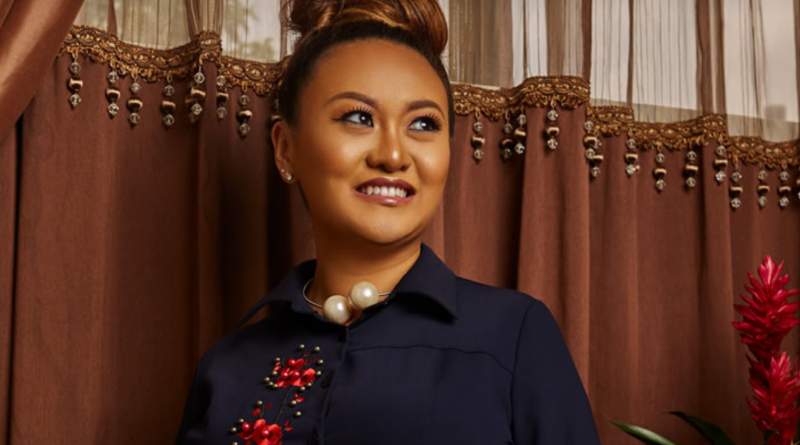 Zoyo Zhao is the CEO of Golden Mainland Ghana Limited. Golden Mainland was established in 2013 as a Ghanaian company, based in Accra. Being a subsidiary of Chengdu LiFang Road and Bridge Engineering CO. Ltd, it serves as the base and headquarters for the West African operations of the holding company. Ms. Zhao grew up in Addis Ababa, Ethiopia and received education in Beijing, Macao, Hong Kong, Australia, USA, and France. She began her career as a fund manager in a Joint Venture private equity of Morgan Stanley and Chinese investors. Our interviewers met with Zoyo during her visit to Harvard during the 2019 Africa Business Conference.